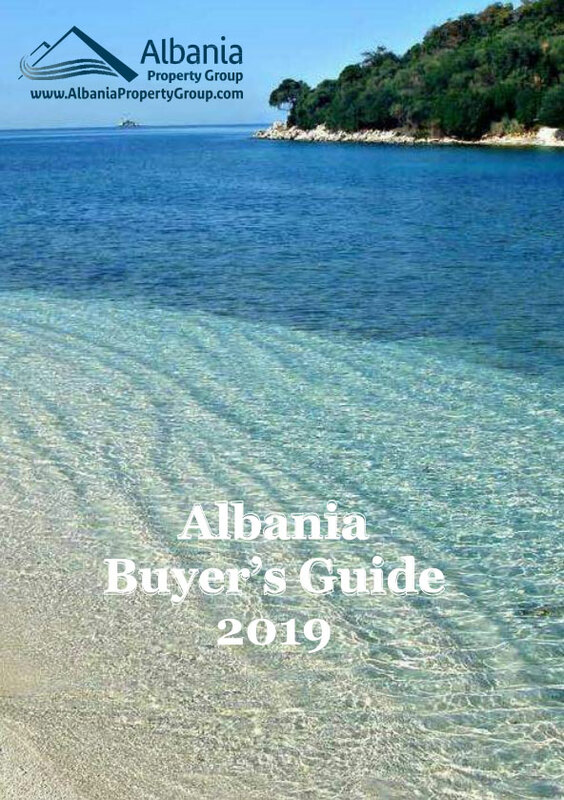 ONE BEDROOM APARTMENTS FOR SALE IN SARANDA, ALBANIA. One bedroom Apartments in Saranda for Sale with sea view. Finished apartment in Albania. Quality construction on high level just some steps away from the beach.